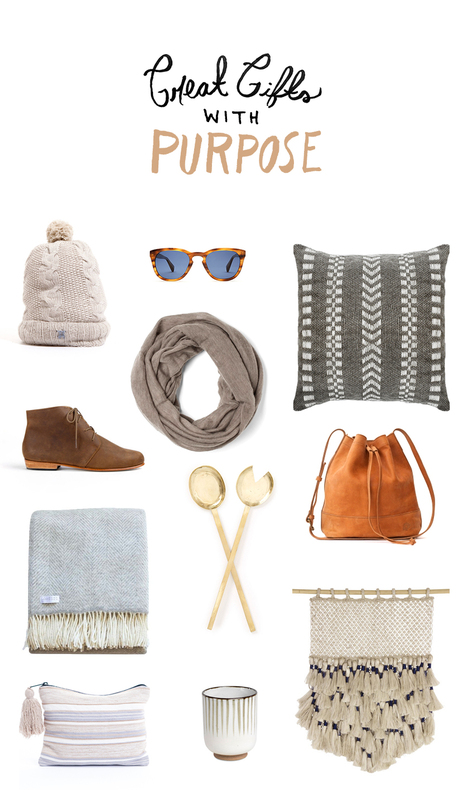 For our last gift guide, I wanted to create a guide that was all about gifts that had purpose. It is easy to find gifts these days, but finding ones that do more than just make the one you are giving them feel special is a really special thing this time of year. In the past I always felt that you had to give up aesthetics in that process, these days that isn’t true. In many cases, you may even find that many companies you already love are doing something great without you even being fully aware of it. There are tons of wonderful brands creating product ethically, fairly, and/or giving back to the communities they are made within. 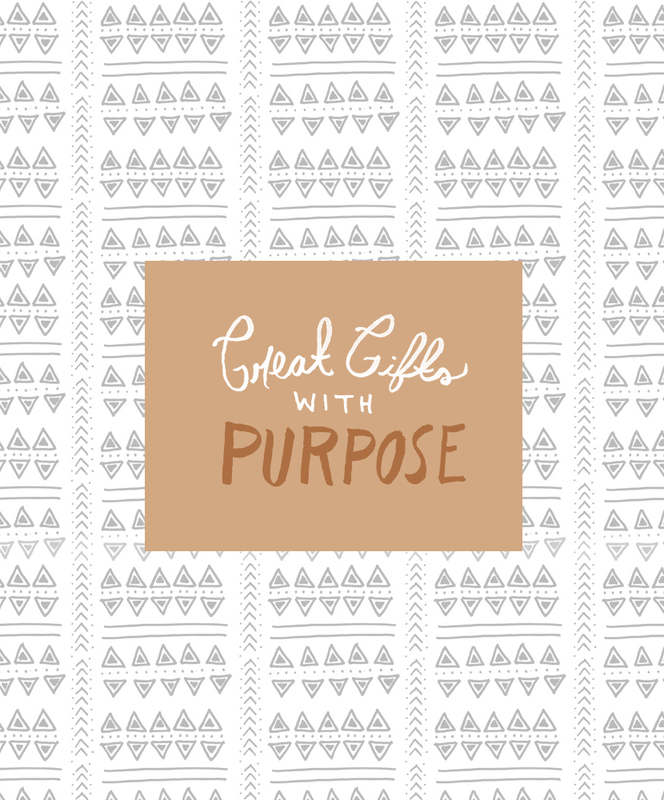 I love this idea and I know quite a few people who choose to only give gifts that have purpose and do good. I gathered up a few favorite things from some of our favorite brands that have purposes beyond creating beautiful products. There stories and purposes vary, but the one thing they all have in common is you can be sure that good will be done if you choose to purchase one of their products.